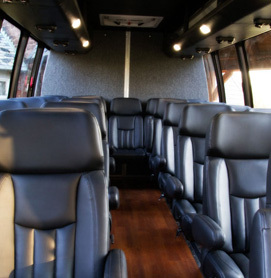 Platinum Shuttles is here to assist with your passenger transport needs. We are based in the Macarthur Area and Sutherland Shire. 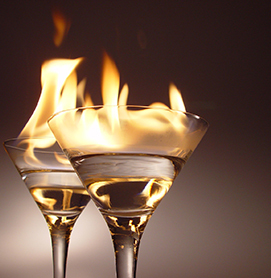 We service the Macarthur, Wollondilly, Sutherland Shire, South and South West Suburbs of Sydney. We are an accredited bus operator issued by Transport NSW Roads and Maritime Services. 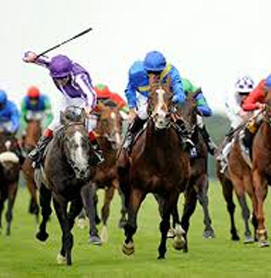 Whether you require a shuttle bus to the airport, cruise ship terminal, for a race day, bucks/hens night, corporate event, wedding or a tour, we can provide you a safe, reliable and friendly service. 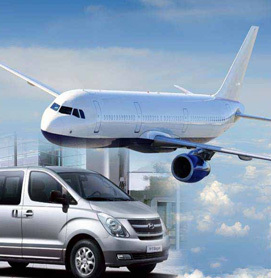 We provide modern and clean vehicles to ensure your airport transfer, cruise ship transfers are comfortable, reliable and safe. 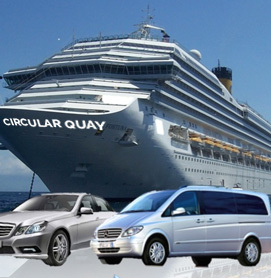 Our drivers are very experienced in all facets of passenger transport, including the procedures at Sydney Airport and both cruise ship terminals at Circular Quay and White Bay. Our drivers are fully accredited public passenger vehicle drivers issued by Transport NSW Roads and Maritime Services. Our aim is to provide the residents of Sydney’s greater south west and southern suburbs an alternate transport solution that meets the travel needs of the customer, whether it is for that a trip of a lifetime, business travel or a night/day out. 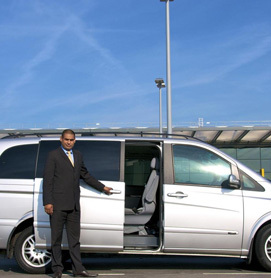 Allow Platinum Shuttles to take the fuss and hassle out of your airport transfer and cruise ship transfers. We are driving 24 hours a day, 7 days a week. Our booking office hours are Monday to Friday 9am – 6pm and Saturday 9am – 2pm. Steve, just wanted to say a big thank you to you for the awesome service provided to myself and my family. You were on time to pick us up and get us to the airport for a 21st Birthday Celebration Holiday for our daughter, helpful with information and advising what to do on our return to Australia. Pick up for our return trip from the airport to home was very easy and efficient. Thank you once again, Cheers and Bula from Tina and family. Thanks Steve, we could not have asked for better service, great trip to International Airport, but so wonderful to know you would be back there waiting for us on our return. After a long flight, it was a relaxing trip home & then your help getting our luggage to our front door. Will certainly be contacting you before our next trip & recommending you to our friends. Thanks for an awesome safe trip home. South West and City areas to operate in. business the way he looked after ours, with total professionalism.